Lock in a great price for Hospedaje Penthouse 1004 – rated 9.5 by recent guests! Excellent option!!!! 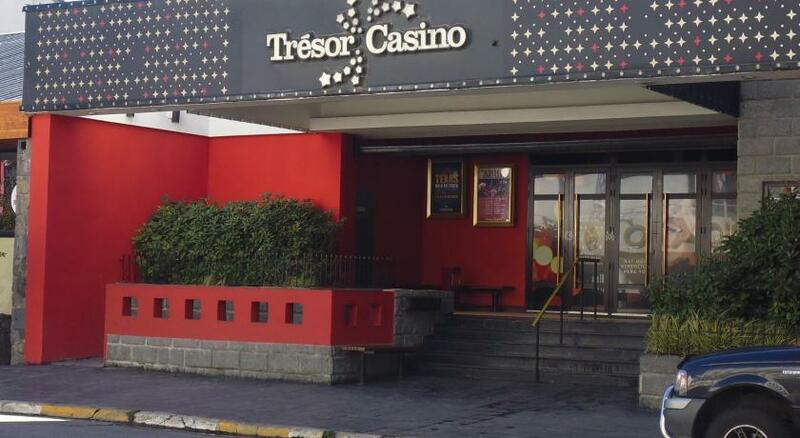 Perfect location, stunning view, nice and helpful staff, clean and great structure!! Thanks a lot! I definitely recommend this Hostel! Had a wonderful stay at Penthouse 1004, the staff is super friendly, the bread for the breakfast is selfmade and the Christmas Dinner Party was fun! 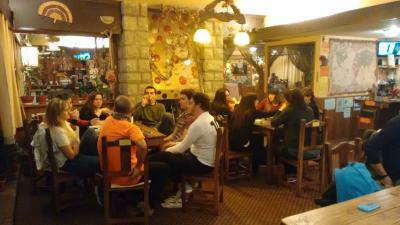 Super friendly staff, great location, amazing view, big and comfortable kitchen and delicious breakfast! Great view! Well equipped kitchen. Very friendly and helpful staff. 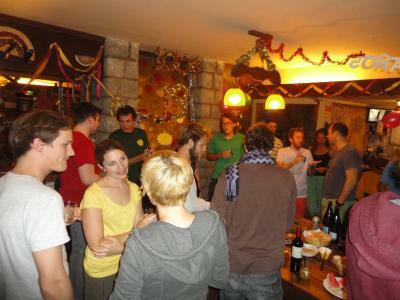 Amazing hostel, great staff, great and social vibe and the best view in the city! A big bonus is the awsome kitchen and the fresh baked bread they make themselves. Loved staying there, very recomended! Awesome vibe in this hostel, power points by every bed aswell!!! THAT VIEW!!! 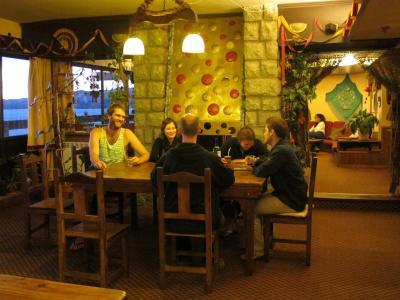 If you can't get a bed in this hostel try to meet people who did as they are allowed to bring visitors! Breakfast with homemade bread, delicious jam, cereals and fruitmix. Kitchen with many community spices, oil, vinegar,.. you can use for cooking. There is also always free tea! 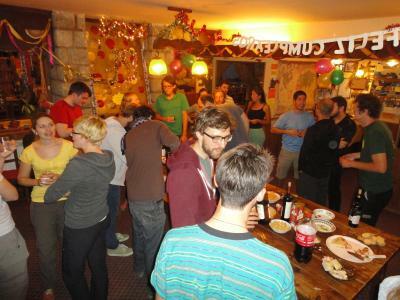 Loved this hostel! I didnt want to leave! Nice lounge areas, rooms a good size, good bathrooms, hot water, amazing kitchen, AMAZING VIEW!! Everyone that works there is wonderful & goes the distance to help you out with your queries. Plus they are wonderful people in general & are great to talk to. 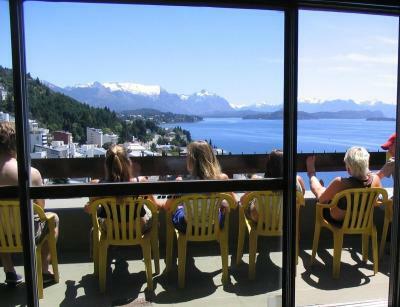 Located in San Carlos de Bariloche, Hospedaje Penthouse 1004 offers spacious rooms with heating and safety deposit boxes. Guests can enjoy free WiFi and luggage storage. 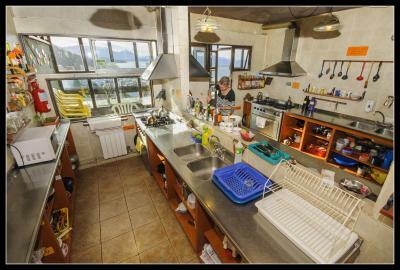 The property is 650 feet from Nahuel Huapi Lake and 12.4 miles from Cerro Catedral Hill. Guests staying at Hospedaje Penthouse can enjoy a shared lounge and a wide book selection. They can prepare their own meals using the common kitchen facilities, and sunbathe in the terrace. 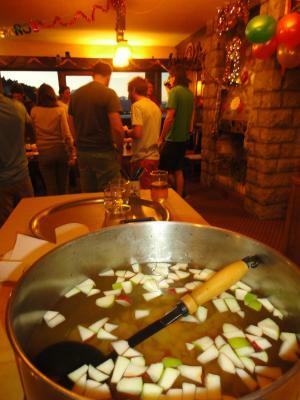 A daily breakfast is provided including homemade bread and jams, butter, caramel, cereals, milk, coffee and tea. The front desk provides helpful information for getting around the area, and laundry services are available. The property is 150 feet from Civic Centre. 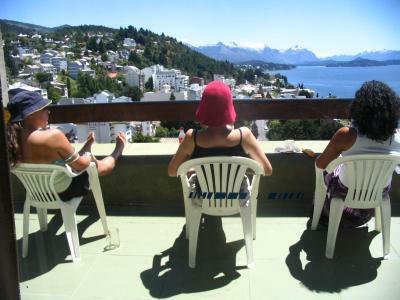 The nearest airport is San Carlos De Bariloche Airport, 8.1 miles from Hospedaje Penthouse 1004. 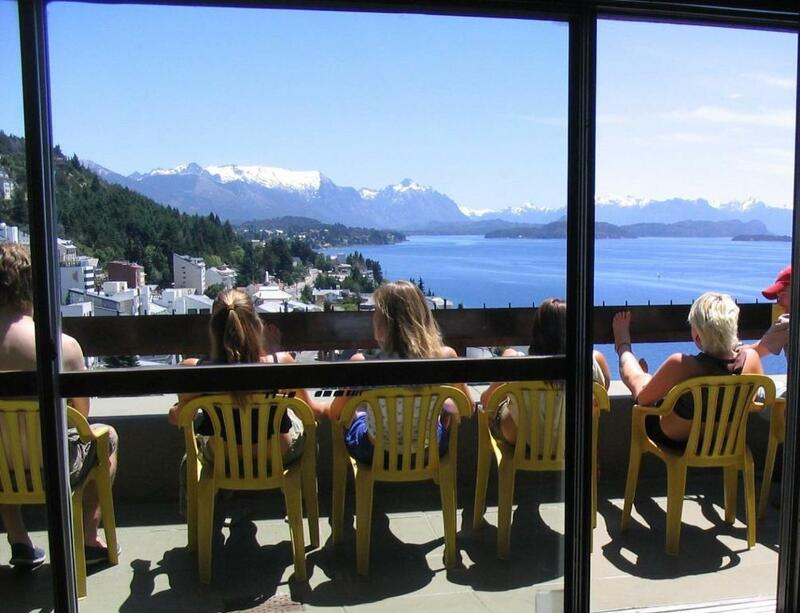 This is our guests' favorite part of San Carlos de Bariloche, according to independent reviews. 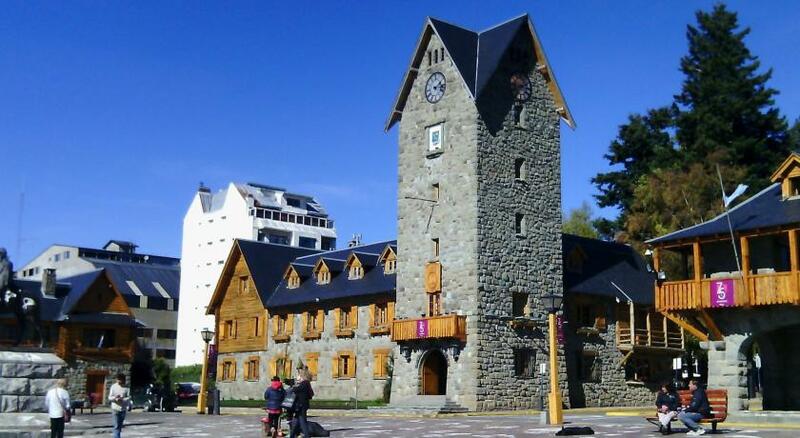 뀐 Located in the top-rated area in San Carlos de Bariloche, this property has an excellent location score of 9.8! When would you like to stay at Hospedaje Penthouse 1004? House Rules Hospedaje Penthouse 1004 takes special requests – add in the next step! Children older than 12 years are welcome. Please inform Hospedaje Penthouse 1004 of your expected arrival time in advance. You can use the Special Requests box when booking, or contact the property directly using the contact details in your confirmation. weak wifi at the rooms. Limited shower and bathroom number. 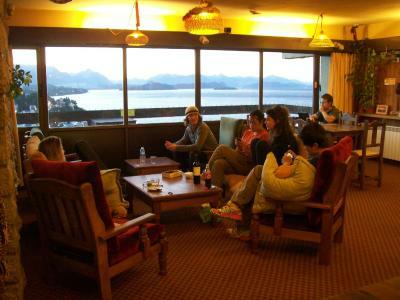 The location and amazing views from the hostel. 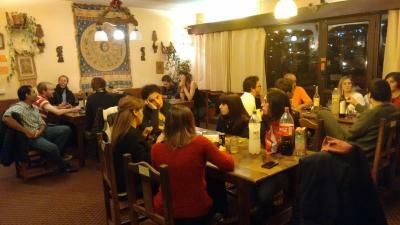 Best hostel in Argentina. Perfect. Would be nice if there was a women only share room/dormitory available.